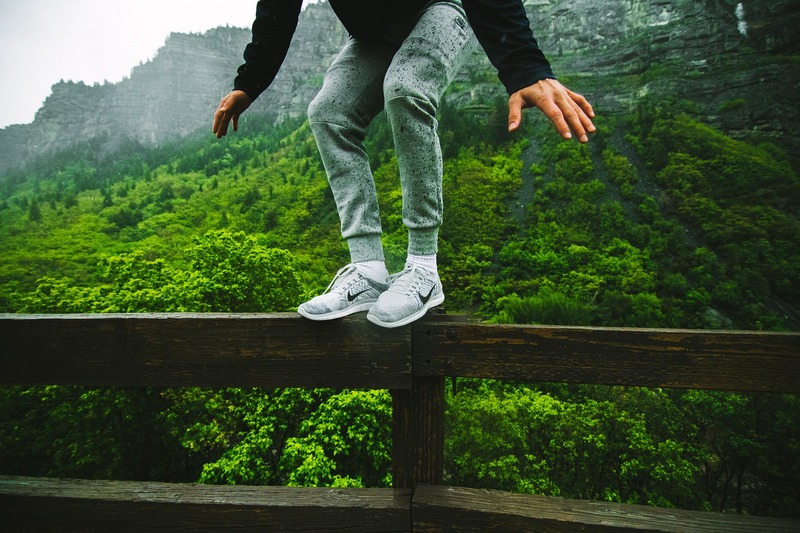 This guide is brought to you by Payable and Stride Health to help you stay physically and fiscally healthy during this Open Enrollment and all year-long. If you’re self-employed and have irregular income, health insurance is scary – if you buy it, you’ll have those darn monthly payments looming. But if you don’t buy it, what if something bad happens? Will you go bankrupt? Stop fretting. We’re here to make the health insurance process palatable, maybe even somewhat enjoyable, for those of you with irregular freelance income. The government is making it harder for you to go uninsured these days. Penalties for being uninsured are a lot more expensive in 2016 – the penalty will be the greater of either $695 (per adult family member and half that per child) or 2.5 percent of taxable income. For younger individuals and families, that penalty could rival the costs of being insured. And when you're insured, you can deduct your health insurance premiums from your income, thus lowering your taxable income. How can I afford an effective plan? 1. 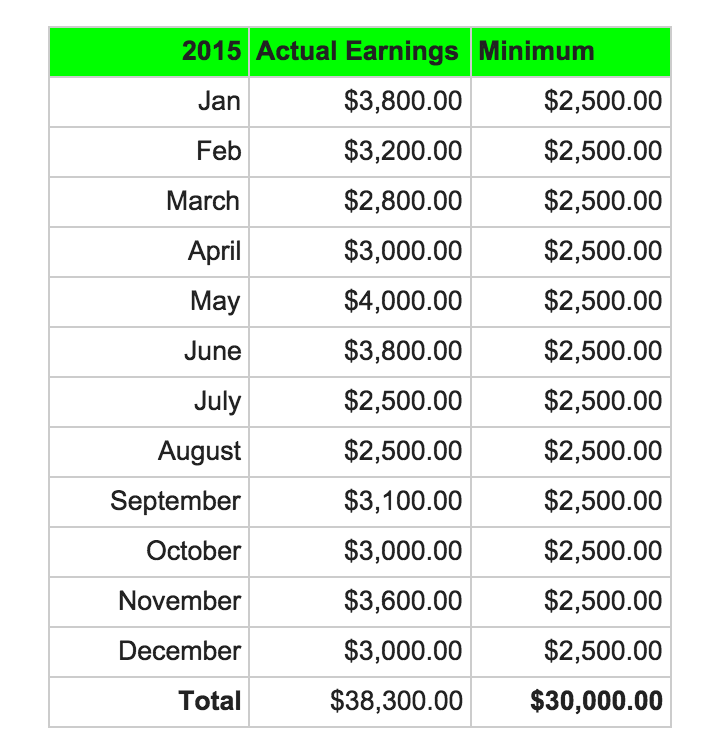 Calculate how much you earned each month last year. This includes all sources of income: freelance earnings, inheritance, stock dividends, etc. Don’t deduct expenses in this calculation -- this is gross income! 2. Next, measure the minimum you earned for the year by taking your lowest-earning month and multiplying it by 12. As you can see from the example, the minimum annual income is what you’ll need to use when shopping for health insurance. With Stride’s platform, you can easily enter that number once you begin the plan recommendation process. Once you know your approximate minimum annual income, you can see what kind of subsidy you qualify for. There’s a good chance you’ll receive a nice discount or even a (near) free plan. 87% of enrollees in Affordable Care Act plans received financial assistance in 2015. Pro tip: if your income stream is very unpredictable and your 2015 income is an irrelevant estimate for 2016, underestimate your income for 2016. You’ll qualify for a larger subsidy, which you’ll only have to pay back if you have a great year. All health care plans under Obamacare come with a lot of free stuff. Take advantage of all the free preventative care that comes with your plan. If you enroll in health insurance through Stride, we’ll build you an annual plan to take advantage of all the free care your plan allows. Build an emergency fund if possible: It’s a good idea to have at least 6 months of savings (for which you can cover your biggest expenses like rent and health insurance) set aside for a worst-case scenario in which you can’t work or projects dry up. Additionally, for months that you dip below your projection, you'll have a cushion, for months you earn above deposit that into your emergency fund. Here’s to a financially and physically healthy 2016!